Holidays are busy! 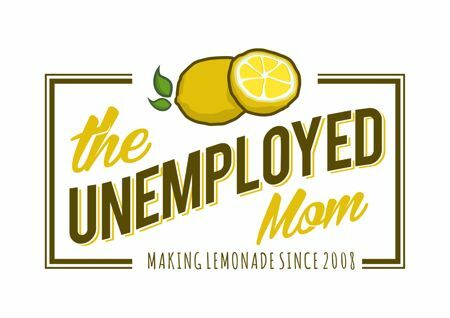 I am a work at home mom living in a one car family. 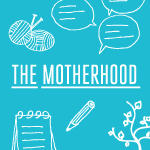 Trying to squeeze in Christmas shopping, various holiday events and running errands while working around a carpool schedule can be challenging. I typically walk to do my local errands; however, I do not have a Wal-Mart within walking distance and have to schedule a shopping trip in whenever possible. While I do not have a child in school, I have a husband that loves to snack when he arrives home from work. Depending on what my day consisted of, dinner can sometimes be much later than anticipated. Tyson Mini Chicken Sandwiches have been coming in handy to keep my husband from eating everything in the house! One box contains 8 servings, so they last for awhile in our household. Also, instructions are printed clearly on the packaging! 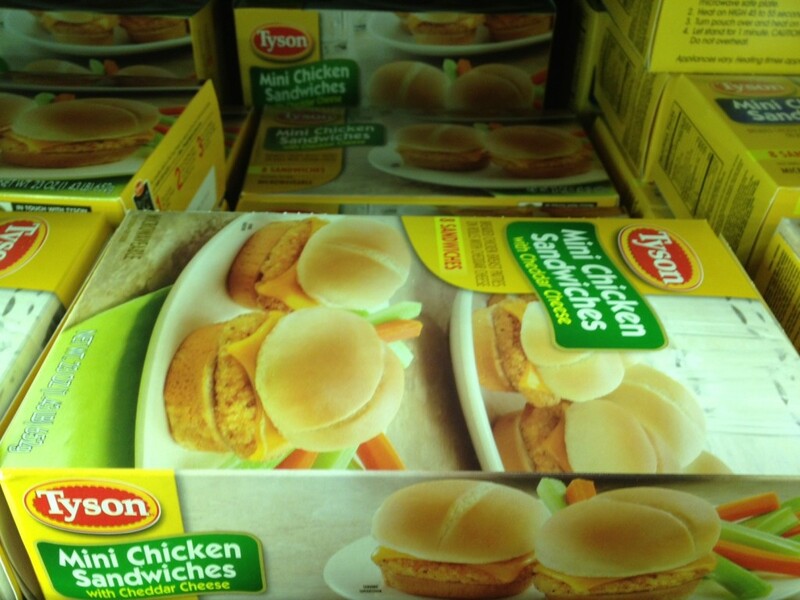 Tyson Mini Chicken Sandwiches are a convenient option since they are ready in just a few minutes! You simply place the sandwich (packaging and all) into the microwave, flip it over and cook a little longer, then allow it to cool before enjoying. Being a typical mom, I insist something nutritious is eaten during snack time. 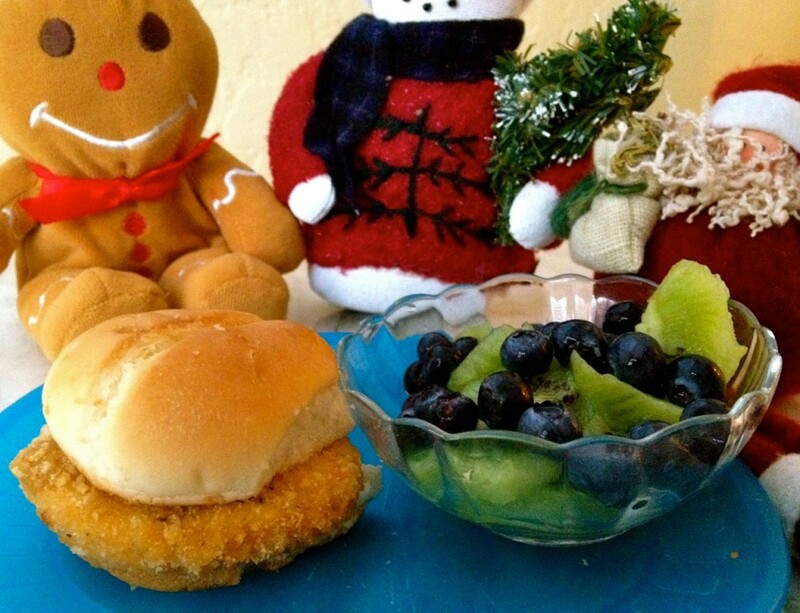 Notice the fresh, organic fruit alongside the Tyson Mini Chicken Sandwich. I purchased these Tyson Mini Chicken Sandwiches at my local Walmart while doing some last minute holiday shopping with my son. You can view our in-store shopping experience and path to purchase by clicking here. Also, make sure to use the product locator to find a Walmart that carries this product, they are not available in all stores. 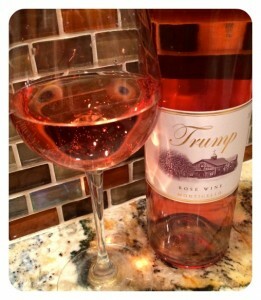 Don’t miss out on this special offer!